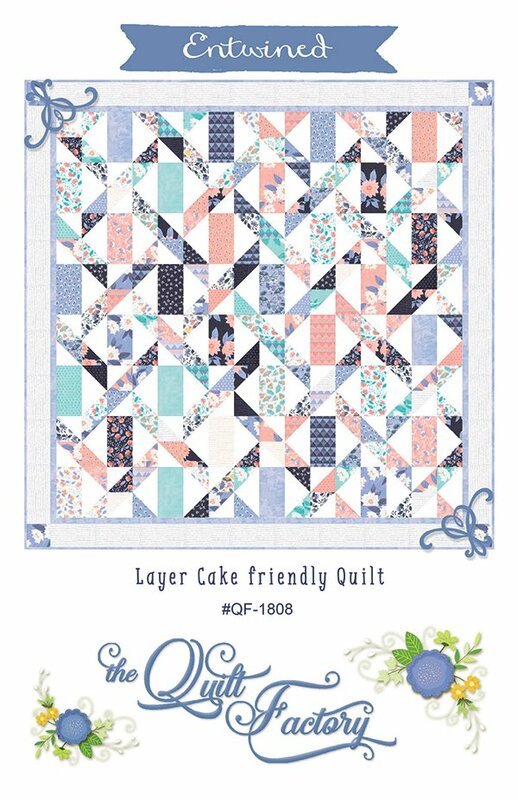 Entwined Quilt Pattern by Deb Grogan for The Quilt Factory QF-1808. Layer Cake friendly. Quilt Size 76" x 76".